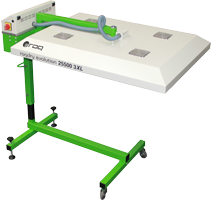 We carry in our catalog 3 different models of flash curing units. 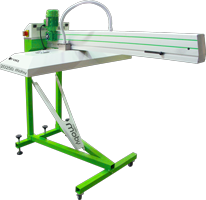 These units are designed to be compatible with the ROQ automatic screen printing machines with the exception of the NANO that carries its own special curing units. They cover all the available printing areas. With systems to save energy without compromising performance. Precise in the temperature output and time all of them are user-friendly, reliable, and efficient. 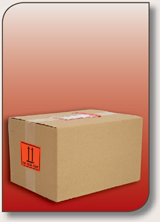 Please call 1300 196 156 for product information. Patented S. Roque system that allows for an outstanding quality. Precise color definition, extremely user-friendly, fast, and easy to set-up. 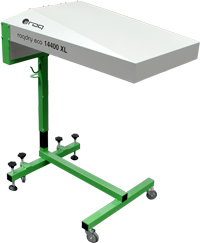 Compatible with ROQ automatic screen-printing machine YOU, ECO, Oval PRO and Oval EVO. 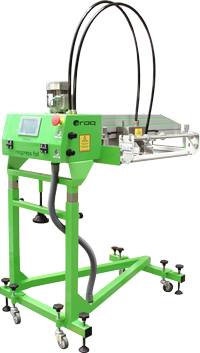 Patented ROQ system that allows for an outstanding quality. Can foil two colors at the same time. 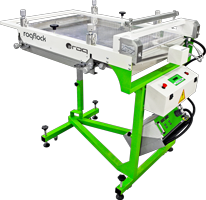 Easy to set-up, silent, user friendly, compatible with ROQ automatic screen-printing machine YOU, ECO, Oval PRO and Oval EVO.